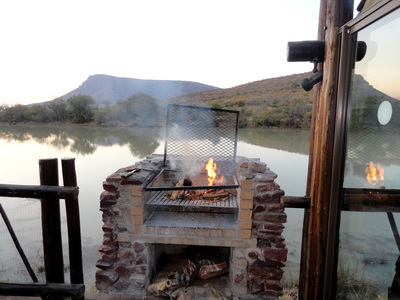 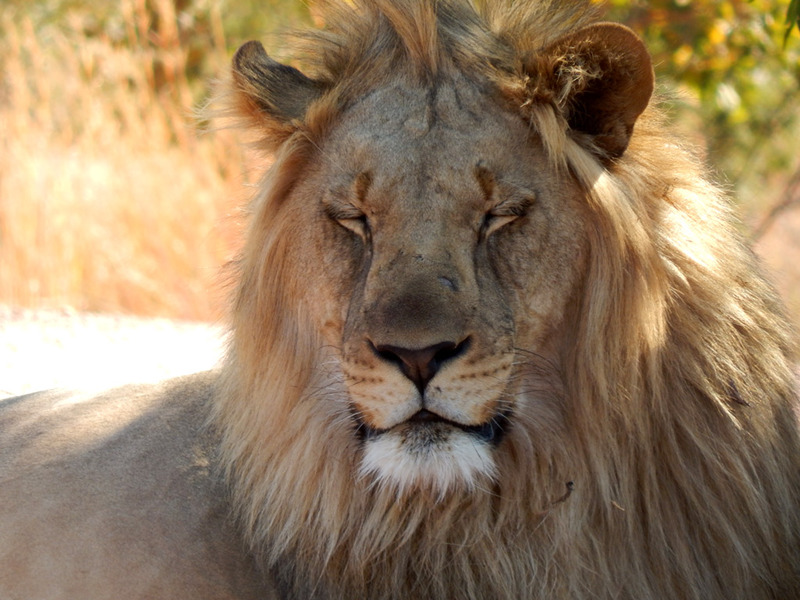 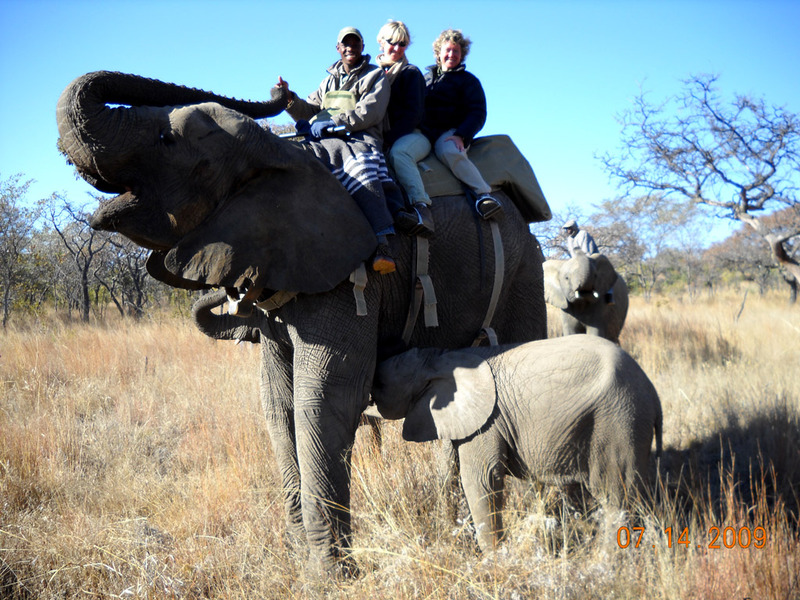 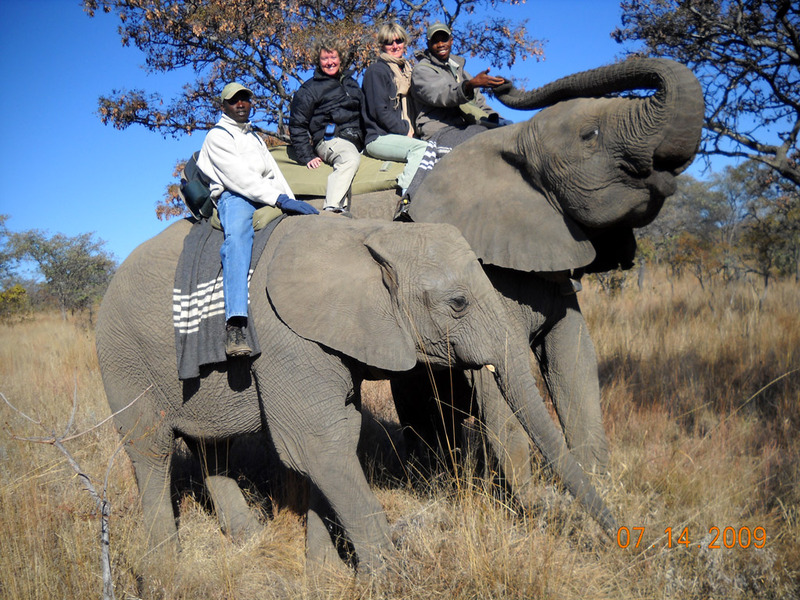 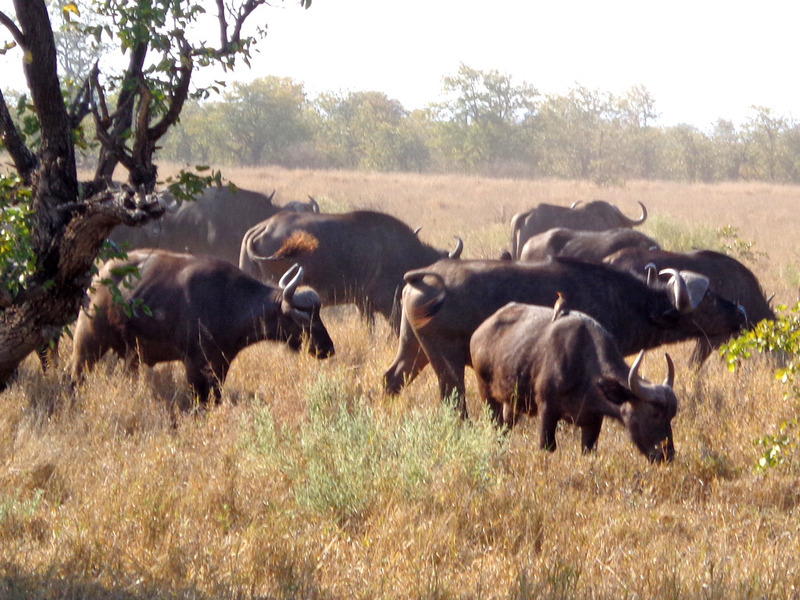 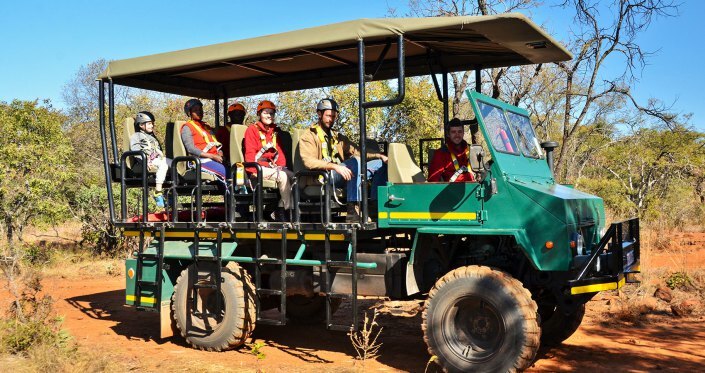 Milkycreek Safaris offers a wide range of activities besides hunting for your wife, girlfriend, or family. We can customize special packages per your own personal needs. 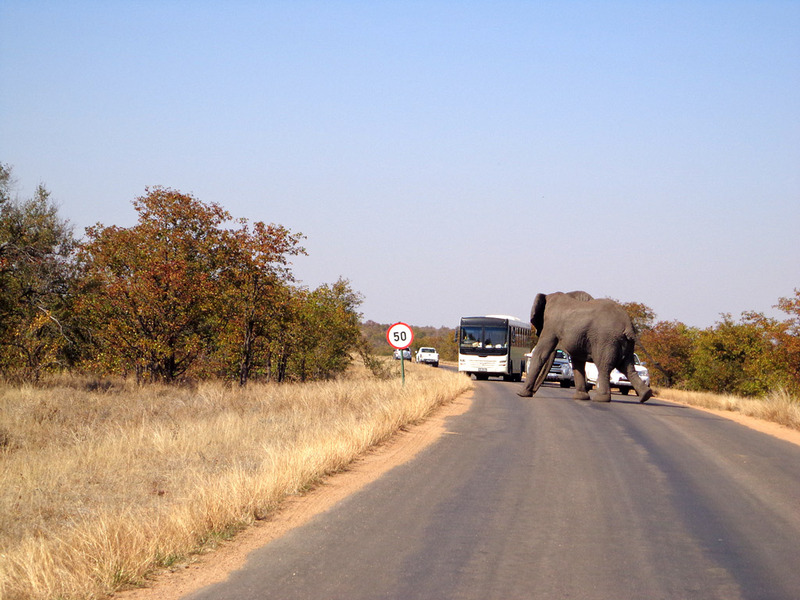 on a once in a lifetime experience. 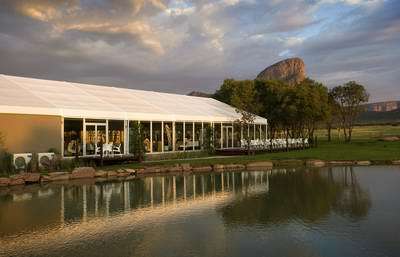 the tropical beach front. A professional skipper and staff will take you ​out on a state-of-the-art fishing boat fully equipped to make all your fishing dreams come true. 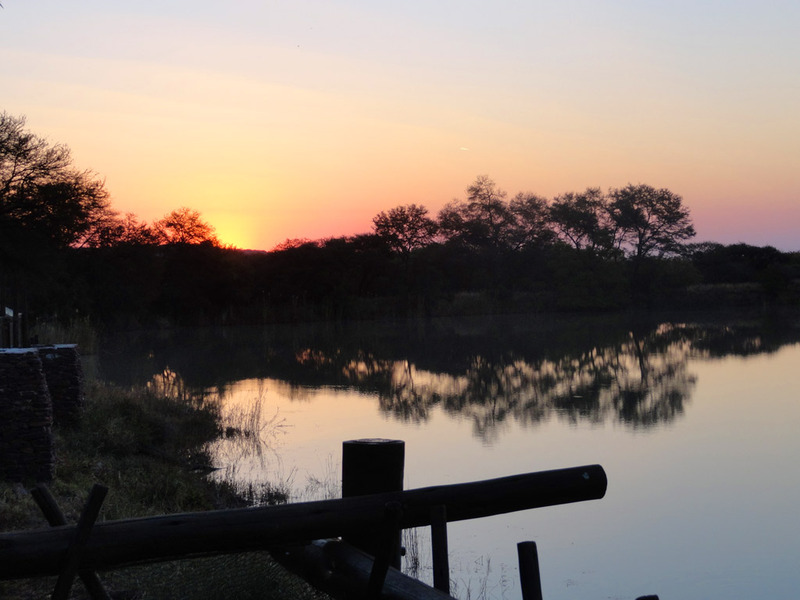 Want to see where you are hunting ? 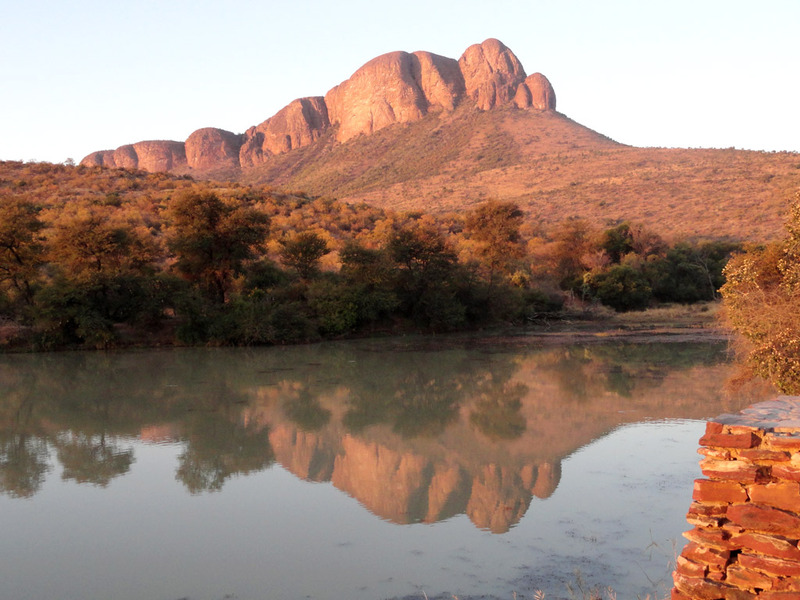 Get picked up at camp with a Robinson 44 and take an aerial flip over the majestic Waterberg Mountains. ​Come play a round of golf on one of two magnificent courses nestled in the Waterberg mountain range. - Legends Golf Course: Each hole is designed by different professional golfer. 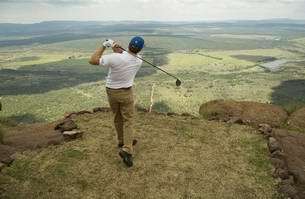 ​Take a helicopter trip to the highest Par 3 in the world and tee off to an African shaped green. 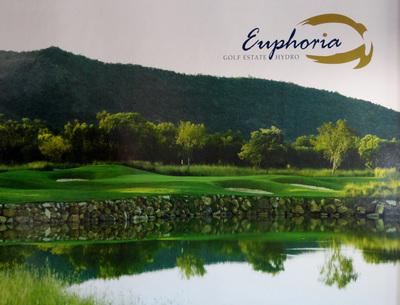 - Euphorbia Golf Course is situated on the side of the Waterberg mountains, overlooking the Springbok Flats. 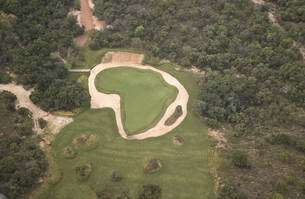 Here you will be treated to one of the best manicured courses in the world. Take something back from your African Safaris to your loved ones. 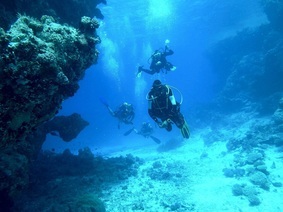 unspoiled reefs in the world. A mere 15 minute drive from camp. 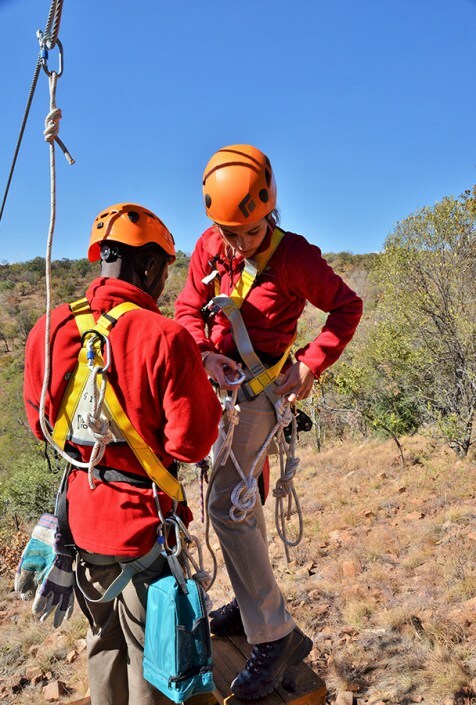 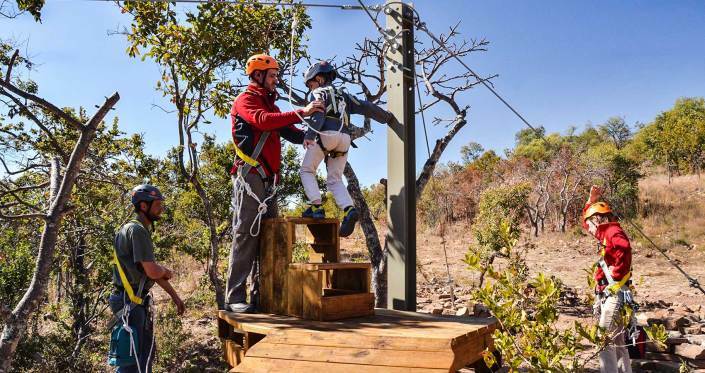 You can enjoy the beautiful scenery from a zipline over the wonderful Waterberg. 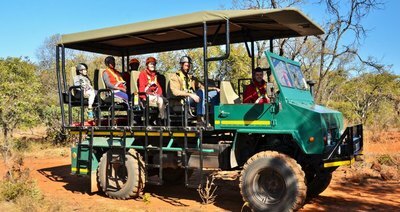 Two hour tour with 6 existing lines varying between 90 - 150 meters. A unique design on the landing zones bring adventure with beautiful views.